Our parent company, Galumph Industrial Co., Ltd. has almost 20 years experiences in making auto parts including air filter, cabin air filter, oil filter, fuel filter, and transmission filter. Strong demand for air and cabin filters is leading Galumph Industrial Co, Ltd. to expand its plant and capacity to make air filters, so Shao Cheng Industrial Co., Ltd. was established in 2011. With an established reputation for high product quality, our products mainly export to US, Canada, Europe, and Australia. In addition to auto filters, we are developing new products which are suitable for household uses. 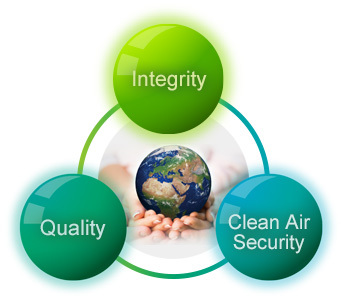 Shao Cheng Industrial Co., Ltd. expects to provide “Clean Air Solutions” for every customer. Shao Cheng Industrial Co., Ltd. is a world-wide supplier of air filters who meet the highest standards of quality at market-competitive prices. We provide original equipment quality replacement auto parts, as well as service, technical support. The distinctive SC Filter logo represents performance from one of the original performance companies. We are dedicated to providing the most completed line of air filters with superior quality and competitive prices in aftermarket. Shao Cheng Industrial Co., Ltd. is committed to building long-term relationships with our customers. 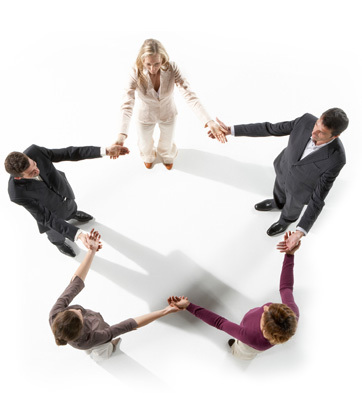 solutions, customized and optimized for the customers. Coypright 2015 © Shao Cheng Industrial Co., Ltd. All Rights Reserved.